Hope's Cafe: Vitalicious VitaTops and VitaBrownies Review and Giveaway!! Vitalicious VitaTops and VitaBrownies Review and Giveaway!! Want to have your chocolate and eat it too? Even if you've made a resolution to eat healthy in 2011? Then you need to check out the Vitalicious products! I was sent a SuperSampler pack of VitaTops and VitaBrownies. 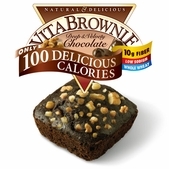 The VitaBrownies are also 100 calories each, and come in a few different flavors. My pack was the Deep&Velvety Chocolate, which has a very rich fudgy taste. They also have walnuts sprinkled on top for an extra special treat. I love having these on hand for whenever I need a sweet snack. I heat mine up in the microwave for 20-30 seconds, and it turns the frozen brownie into a warm, moist treat. Vitalicious has many other healthy alternatives such as VitaMuffins, VitaCoffee, VitaMix, and the new VitaSandwiches! "Vitalicious® Inc. is the market leader of innovative "vital and delicious" baked goods that promote a healthy lifestyle, without sacrificing taste. First to market with 100-calorie servings, Vitalicious® is leading the way to a holistic approach to maximize satisfaction with minimum calories, with products that are low fat and high in fiber and nutrients. Vitalicious® has created a unique triangle of need-satisfaction (All-Natural ingredients + Nutraceuticals + Weight Management), the only baked-goods company in this niche. 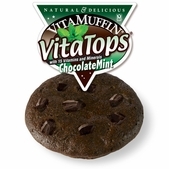 Founded in 1999, Vitalicious® creates and sells a variety of unique, healthy, value-added baked goods under the VitaMuffin™, VitaTop™, VitaBrownie™, VitaCake™, and VitaMuffin Mix™ trademarks. Vitalicious® products are now sold at stores nationwide and at www.vitalicious.com (www.vitalicious.ca for Canadian Residents). Here at Vitalicious® our mission is simple: to make healthy and delicious baked goods that are fortified with essential vitamins and minerals. As you know, lots of breakfast cereals are fortified with important vitamins and minerals. That's because doctors and nutritionists know that getting 100% of your recommended daily requirements of essential vitamins and minerals is key to staying strong and healthy. But many people today simply don't have the time for a sit-down meal in the morning... That's why every variety of VitaMuffin is fortified with as many as 15 of the crucial vitamins and minerals you need, including folic acid, niacin, iron, calcium, vitamins A, B, C, E and more! In fact, you'll notice something on every VitaMuffin package you don't normally associate with tasty baked goods: a nutritional information chart. That's because 4 oz. serving of VitaMuffins are USDA certified to have 100% of the recommended daily adult requirements of many of the most important vitamins and minerals." One of my readers will win a pack of Vitalicious products just like I received!! Go to Vitalicious and tell me which product and which flavor you would like to try! 1 entry-Sign up for Vitalicious Special Offers (top right of website). 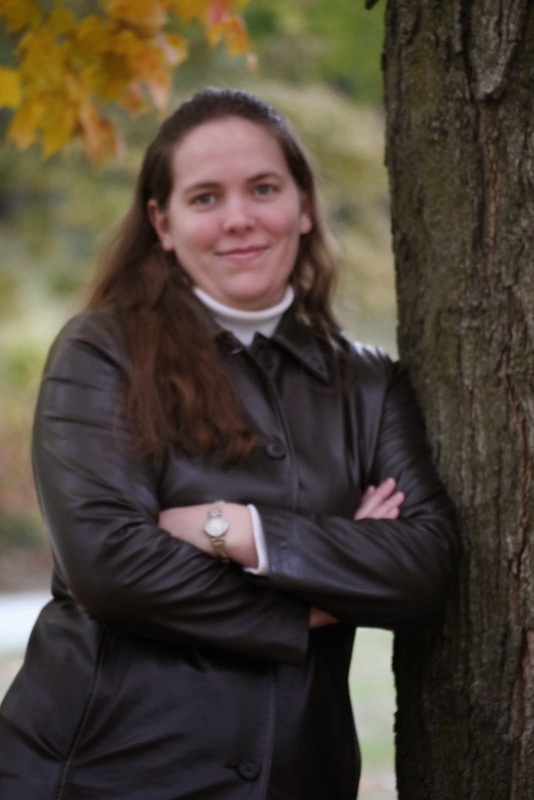 This giveaway ends Friday, January 21, 2011, at 11:59 p.m. Please leave a valid email address in each comment, as this is how the winner will be notified. Winner will have 48 hours to respond, or another winner will be chosen. Giveaway open to US residents only. Disclaimer:I was not monetarily compensated in any way for this post. All thoughts and opinions are mine. All quotes taken from the Vitalicious website. I'd like the fudgy peanut butter chip vitatop. I would like to try the vitamuffins in blueberry. I really want to try the Fudgy Peanut Butter Chip VitaTops! I would like to try the BlueBran Muffins. Thanks! I would like to try the deep chocolate vitatop. Yummy! Entered O.N.E Coconut Water giveaway. 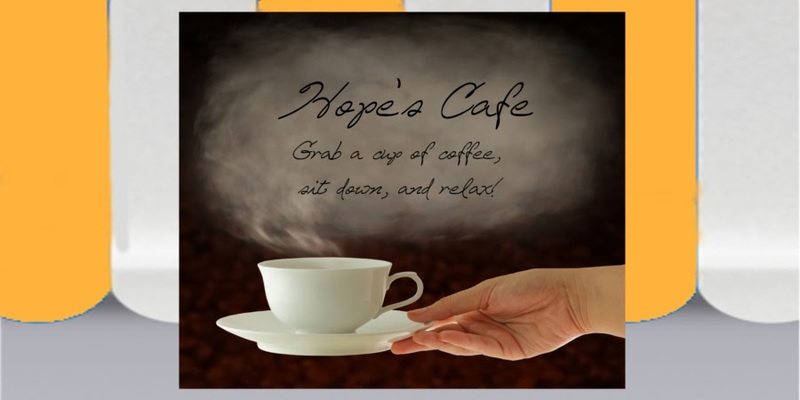 I would love to try the VitaCoffee. 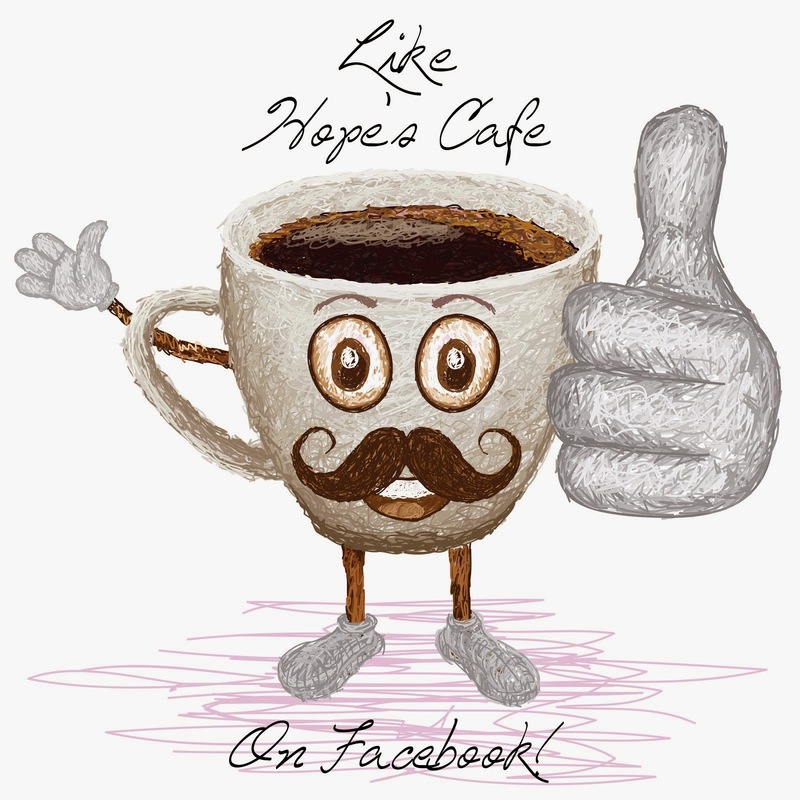 I am a big coffee fan and if it could be more healthy would be even better. Thanks for such a great giveaway! I would love to try the Chocolate Mint Vitatops!